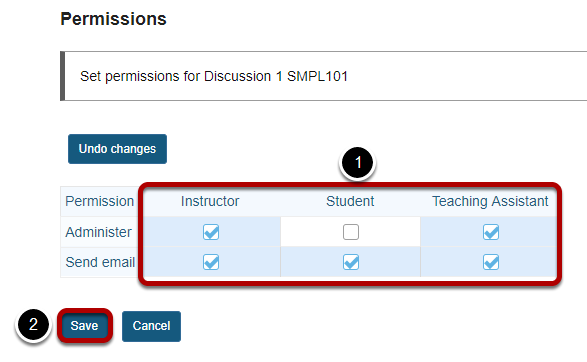 Sakai Guides and DocumentationSakai Complete User Guide EmailHow do I change the Email tool permissions? Prev: How to I set the Email tool options for my site? Next: What is the Email Archive tool?